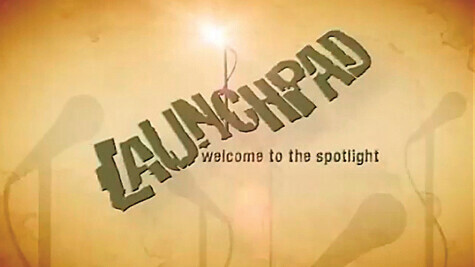 Aspiring high school musicians take note: Launchpad is looking for garage bands. Now in its seventh year, this alternative music competition is open to high school students who rock it after school hours. Student bands that excel in rock, jazz, country, or any other musical persuasion are invited to submit an application and an audition recording to be considered for a concert playoff with other selected bands. The top three finalists from each region in Wisconsin plus a wild card entry will compete in Madison on June 11 for the grand prize, which includes professional recording time and a 2011 Summerfest appearance. The application period is open from Jan. 3 to Feb. 4. Check the application details (available through school music teachers and at Launchpad.org) for eligibility requirements.